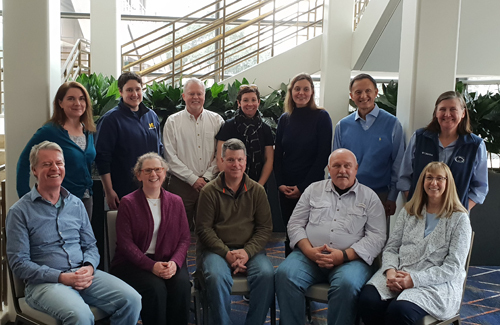 MSA Council at the 2019 Winter Council Meeting. MSA Student Council at the 2017 M&M President’s Reception. 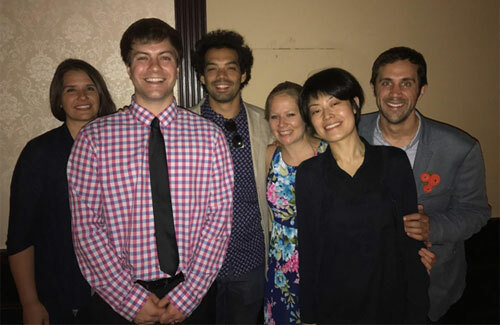 Left to right: Janet Gbur, President; Ethan Lawrence, Treasurer; Will Bowman, Program Chair, Cameron Varano, President-Elect; Jie Yang, Secretary; Josh Silverstein, Past President.